I asked a #QuestionsThatRock about Christians, alcohol, and marijuana. 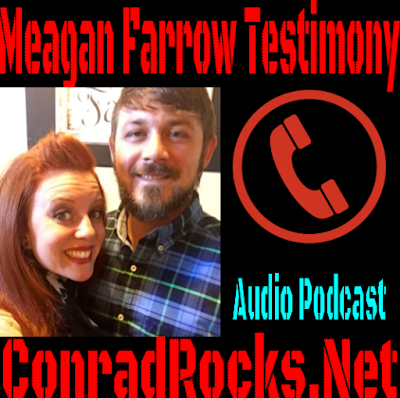 Meagan was very passionate about the subject, and i knew there was a testimony for Jesus behind what she was saying. Listen to "Meagan Farrow Testimony" on Spreaker.